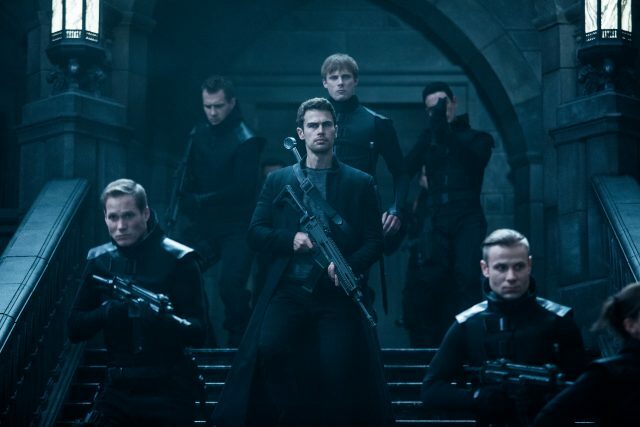 Underworld: Blood Wars will hit theaters on January 6, 2017 and late last year, we got a chance to visit the set in Prague in the Czech Republic. 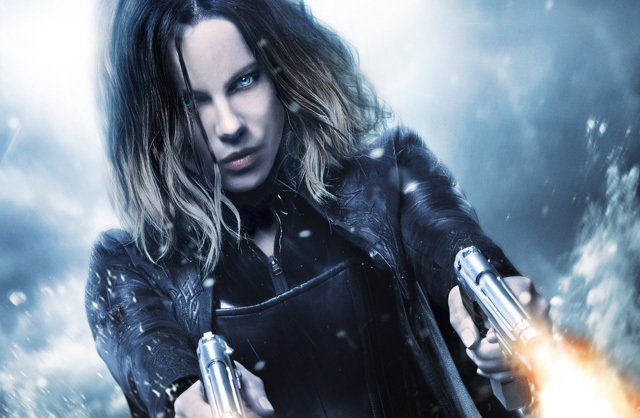 Here’s the official info on what’s next for the franchise: “The next installment in the blockbuster franchise, Underworld: Blood Wars follows Vampire death dealer, Selene (Kate Beckinsale) as she fends off brutal attacks from both the Lycan clan and the Vampire faction that betrayed her. With her only allies, David (Theo James) and his father Thomas (Charles Dance), she must stop the eternal war between Lycans and Vampires, even if it means she has to make the ultimate sacrifice.” We spoke to some of the cast, and director Anna Foerster about the film, the story and the brand new characters we’re going to meet on both the Lycan and Vampire side of the war. 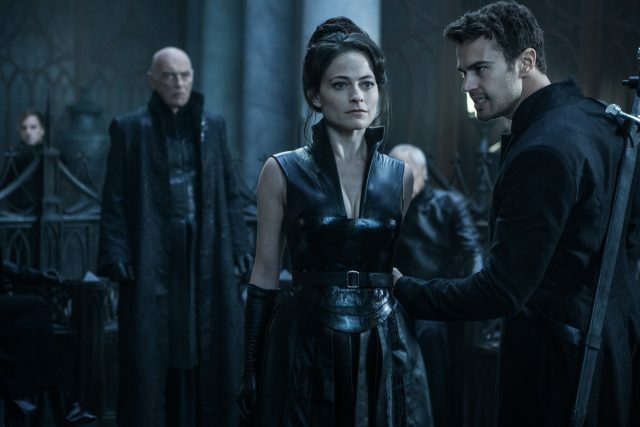 Who will win the battle between the Vampires and the Lycans? We’ll find out on January 6, 2017. Are you excited for the film? Let us know in the comments.